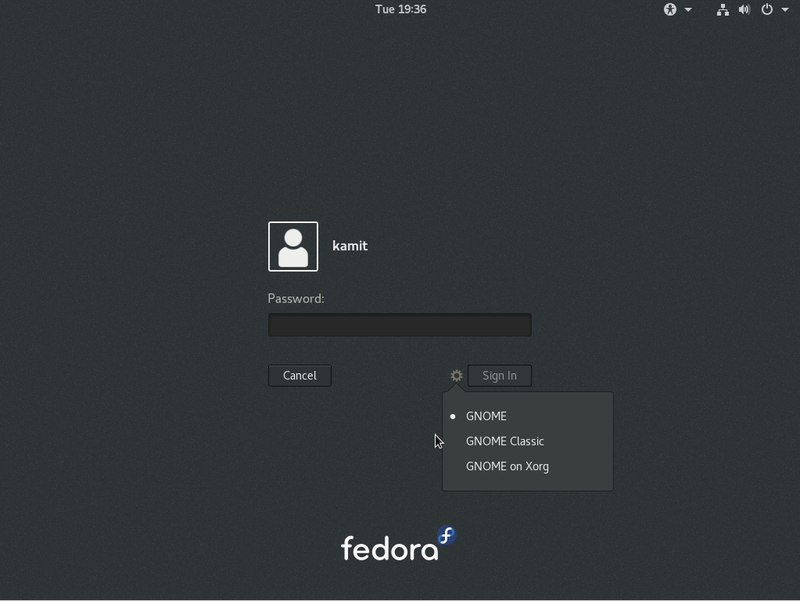 Fedora 25 is the latest edition of the Linux distribution published by the Fedora Project, which is sponsored by Red Hat, Inc. 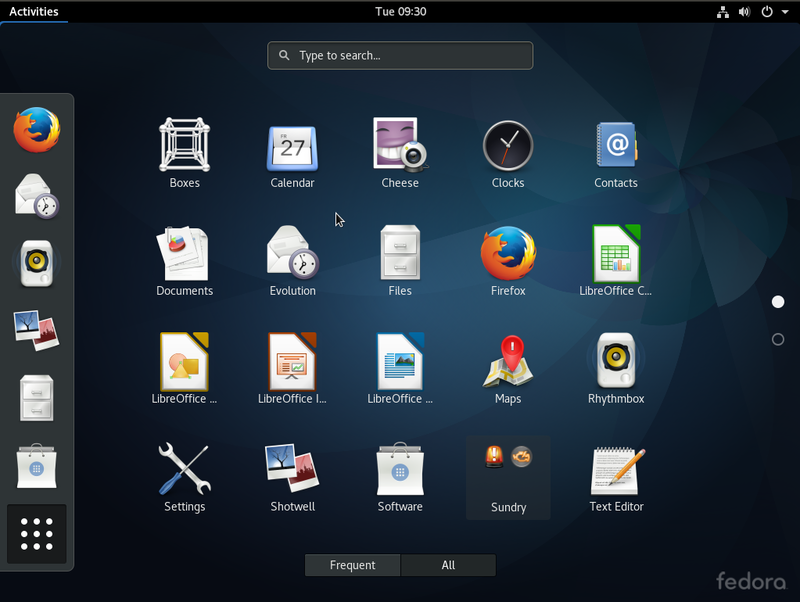 The Fedora Project supports many desktop environments, including Cinnamon, GNOME 3, KDE, LXDE, MATE and Xfce, but the main edition uses the GNOME 3 desktop environment in its default configuration. 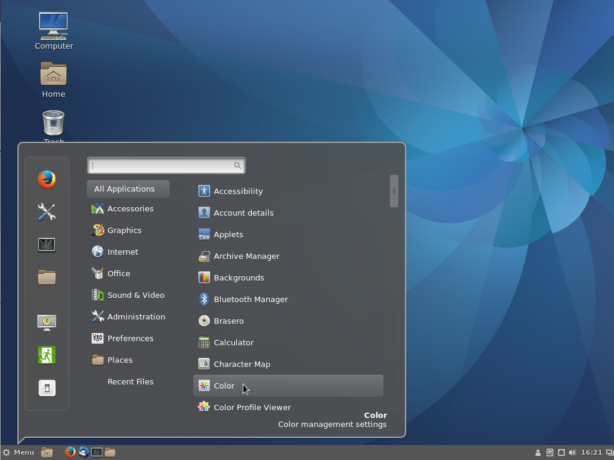 The other desktop environments are made available via what are called Spins. 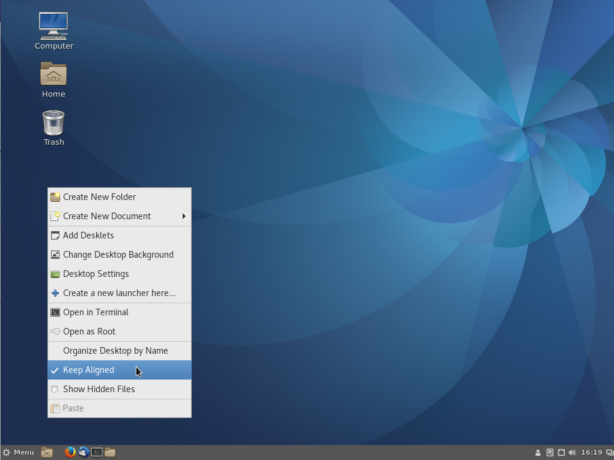 The Cinnamon Spin comes with Cinnamon 3.2. Here are a few screenshots from a test installation. 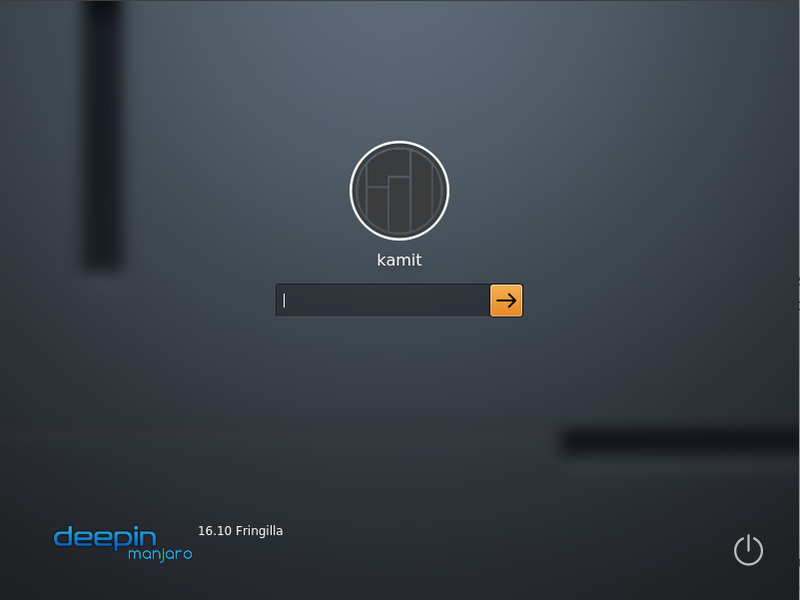 The login screen on Fedora 25 Cinnamon. 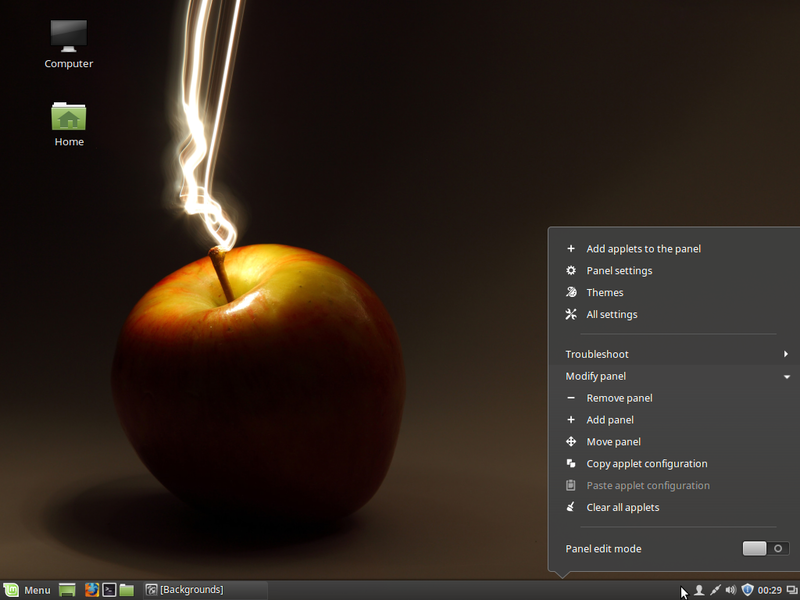 Default desktop of Fedora 25 Cinnamon. 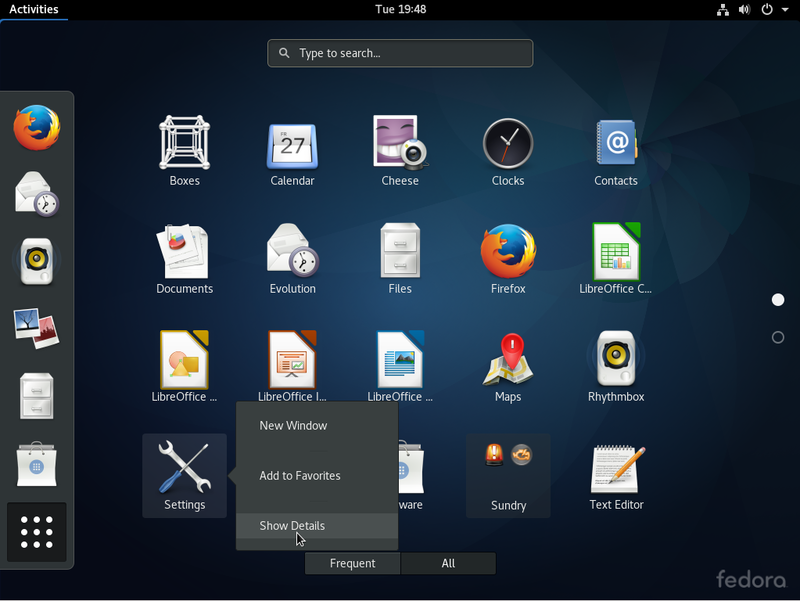 Application menu on Fedora 25 Cinnamon. 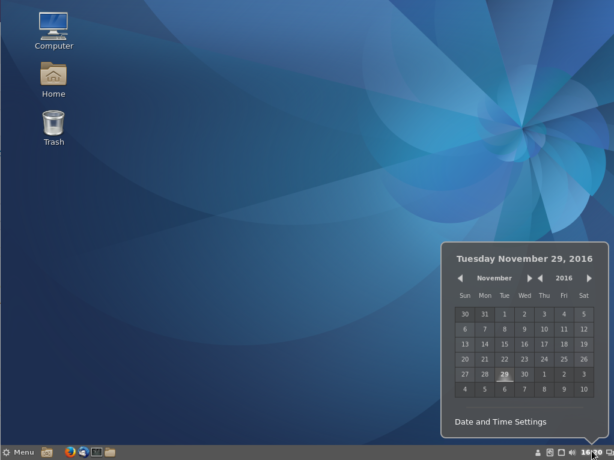 The panel calendar on Fedora 25 Cinnamon desktop. 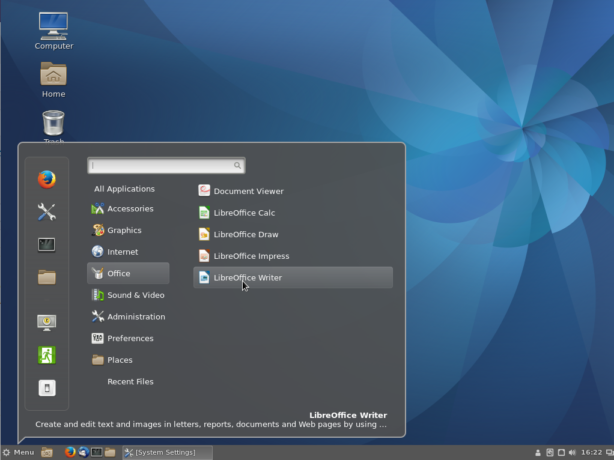 Unlike on Fedora 25 KDE, LibreOffice is installed out of the box on Fedora 25 Cinnamon. 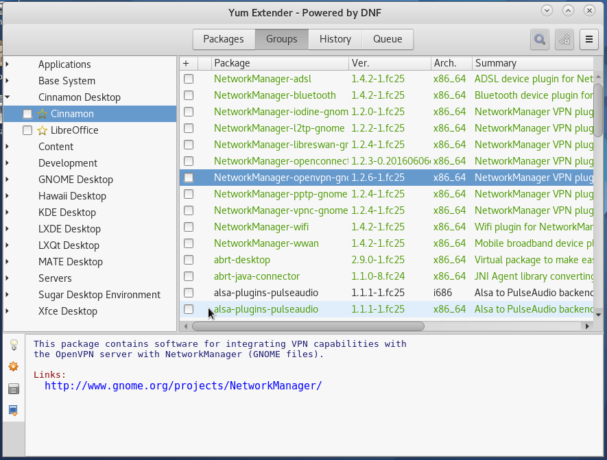 The graphical application for managing applications on Fedora 25 Cinnamon is Yum Extender. 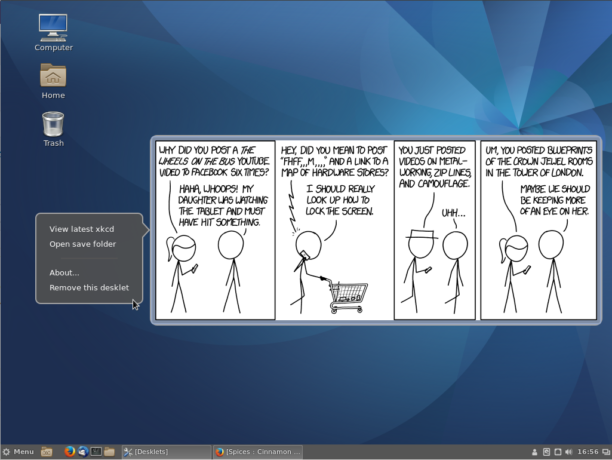 A popular desklet on Fedora 25 Cinnamon desktop. 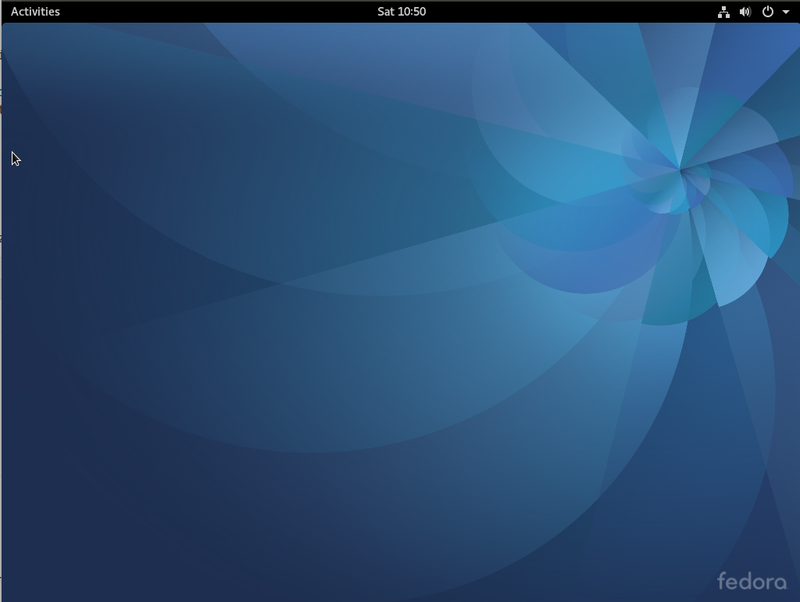 Expo view of Fedora 25 Cinnamon desktop. 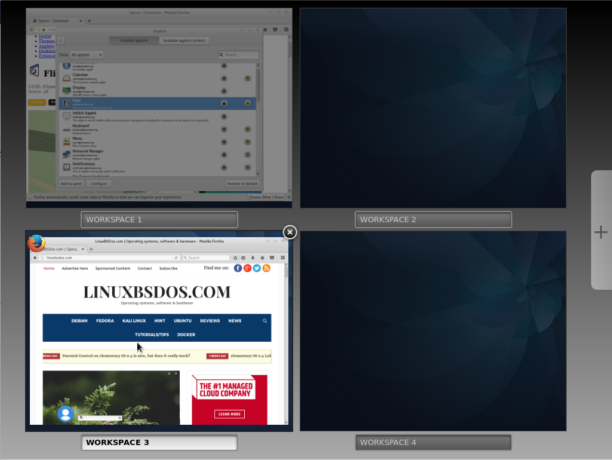 The Expo applet has to be installed on the panel. 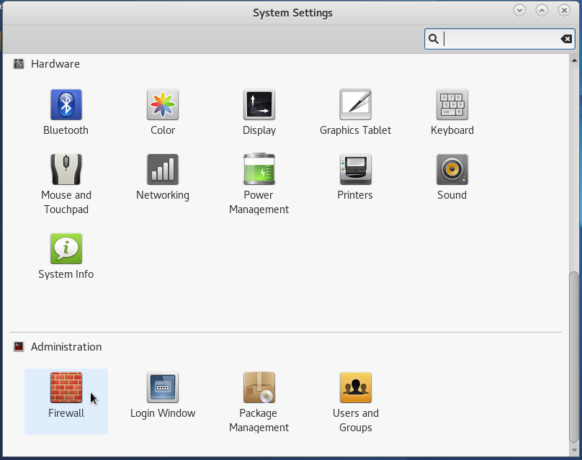 The System Settings on Fedora 25 Cinnamon desktop. 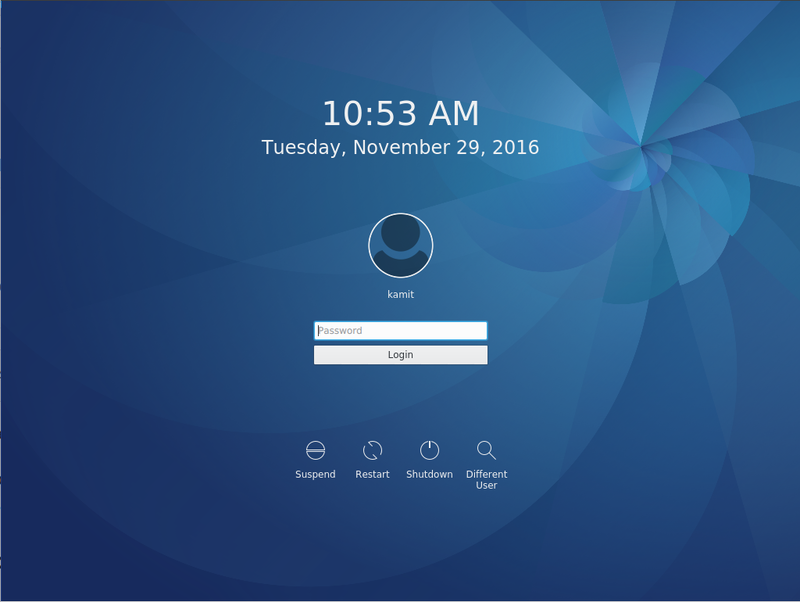 List of startup applications on Fedora 25 Cinnamon desktop. 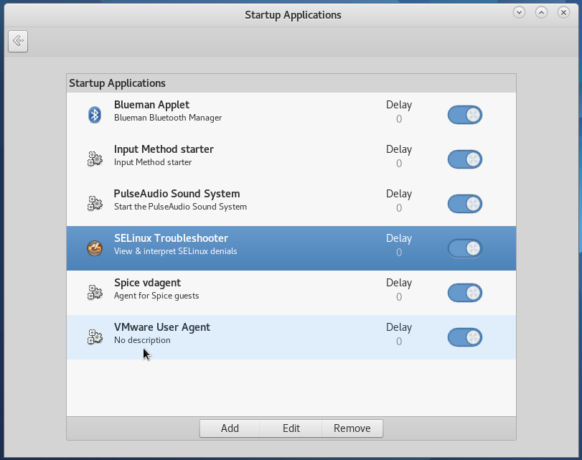 Why is a VMware application on that list? 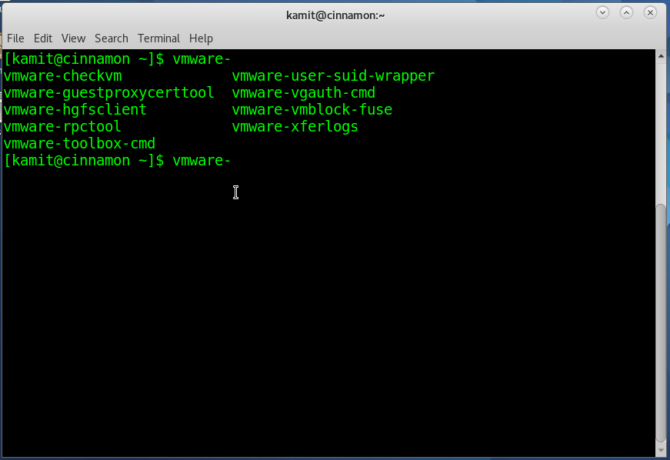 There are several VMware command line tools installed by default. 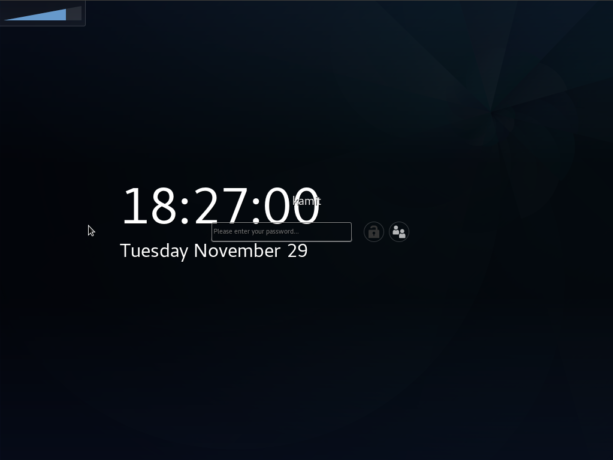 The screensaver screen of Fedora 25 Cinnamon. 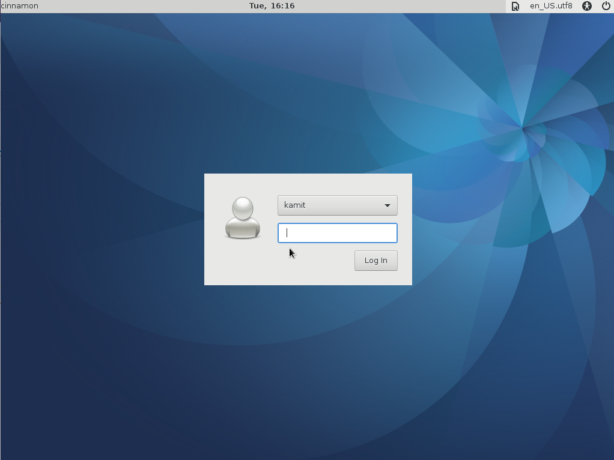 To download an installation image of the Fedora 25 Cinnamon, click here. And if you need to dual-boot Fedora 25 and Windows on a single hard drive, read Dual-boot Fedora 25, Windows 10 on a computer with UEFI firmware.